? Be comfortable and fashionable ? 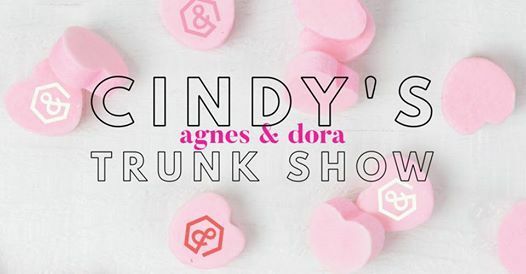 Cindy is having an Agnes & Dora trunk show at her home so you can try on all of the comfortable and stylish clothes. With women's sizes ranging from XXS-XXXL there is surely something for every body. 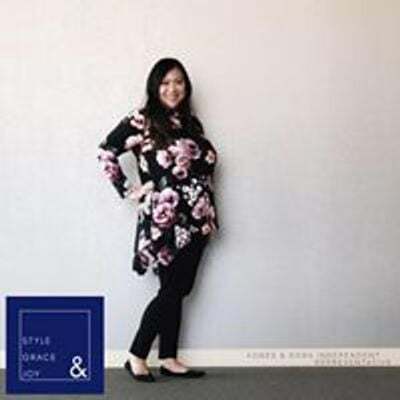 From jumpsuits to jeggings, blazers to button downs, skirts to sweaters, come see and try on the clothing line Cindy has fallen in love with!
? The start time of the party is still TBD, be on the lookout for the poll!
? Never heard of Agnes & Dora?
? Come to Cindy's house on 2/17!